“If Nato can guarantee the abolition of guarantees, of the right [of the UK, Turkey, and Greece] to intervene, and of the presence of the Turkish Army, that is a prospect that cannot be ignored,” the President of Cyprus, Nikos Anastasiadis, told Cyprus’ Alpha television about the prospect of Nato acting as guarantor of a Cyprus settlement without the presence of Turkish troops. Anastasiadis was referring to the 1960 Treaty of Guarantee, which Turkey speciously invoked to justify its 1974 invasion and occupation of the island, after the failed coup attempt against President Makarios, and continues to cite as the putative legal foundation of its over 40-year occupation. It was signed by Greece, Turkey and the UK on August 16, 1960. “Greece, Turkey and the United Kingdom likewise undertake to prohibit, so far as concerns them, any activity aimed at promoting, directly or indirectly, either union of Cyprus with any other State or partition of the Island,” Article 2 states. 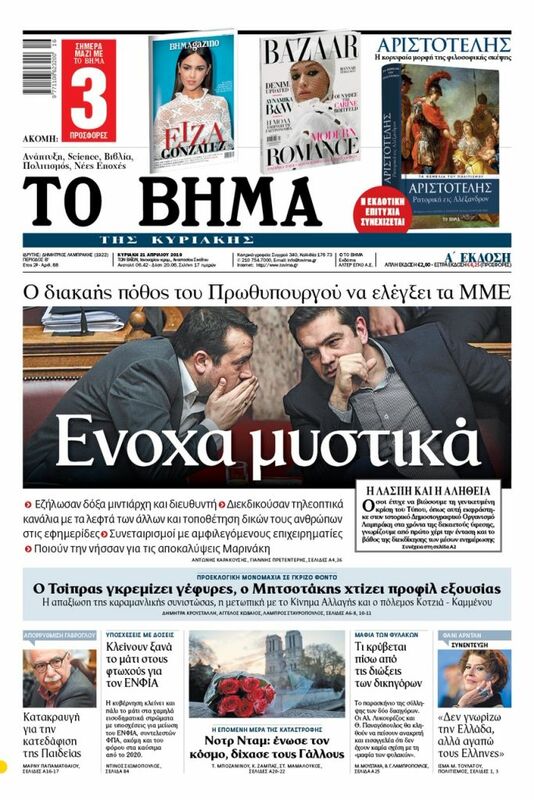 Anastasiadis touched on discussions after the failed settlement talks in Crans Montana, Switzerland, where the Greek side flatly ruled out any solution that would allow Turkey to keep its army on the island. He also said he is confronted with severe pressure from the communist-rooted AKEL party and segments of the media. “As a small country, Cyprus desires good relations with all great countries, without that meaning that good relations with one of them will dissolve relations with the other,” said the President of Cyprus. While Russia has traditionally and unswervingly backed the Republic of Cyprus at crucial junctures in the UN Security Council, of which it is a permanent member, Moscow has now issued threats against Nicosia regarding the prospect of allowing the US to establish a military presence on the island. Zakharova said that Washington and Nicosia have engaged in extensive talks with Nicosia on expanding military cooperation, and that US officials have even inspected sites for prospective bases. 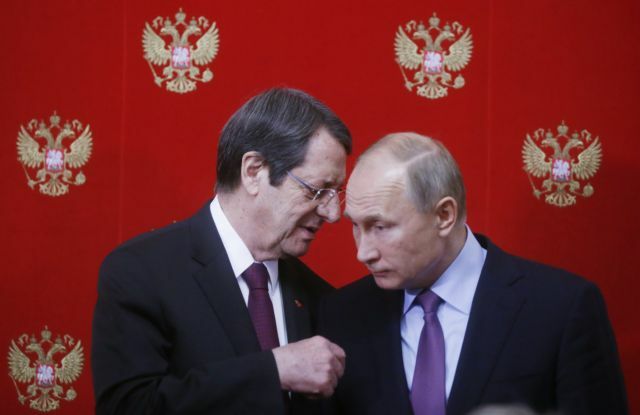 «It [Cyprus] being drawn into U.S. and NATO plans in the eastern Mediterranean and the Middle East will inevitably lead to dangerous and destabilising consequences for Cyprus itself…In Moscow we can’t ignore the anti-Russian element in these (U.S.) plans and in the event that they are implemented we will be forced to take counter measures,” Zakharova warned at a 5 December news conference. «We’re getting information from various sources that the United States is actively studying options to build up its military presence on Cyprus. The aim is not being hidden – to counter growing Russian influence in the region in the light of the successful operation by the Russian military in Syria,” she underlined.